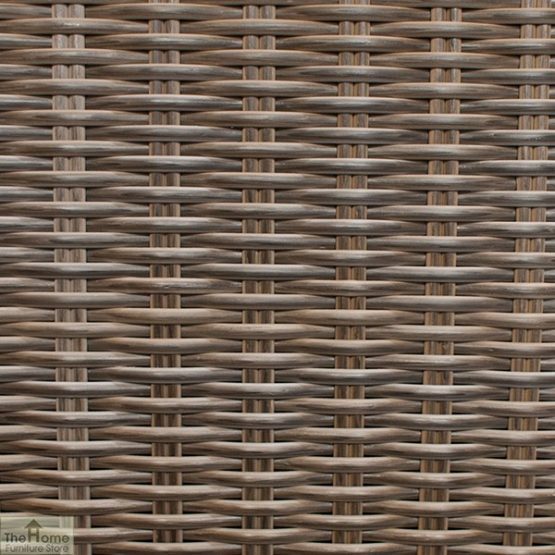 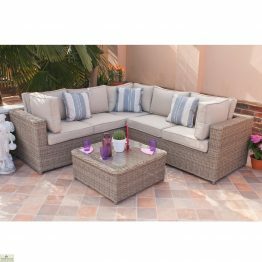 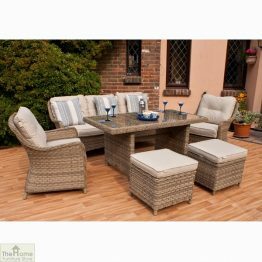 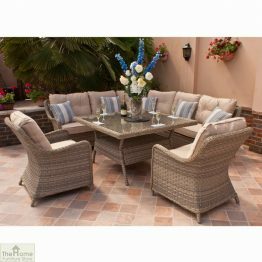 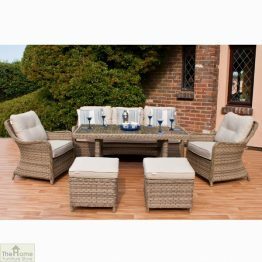 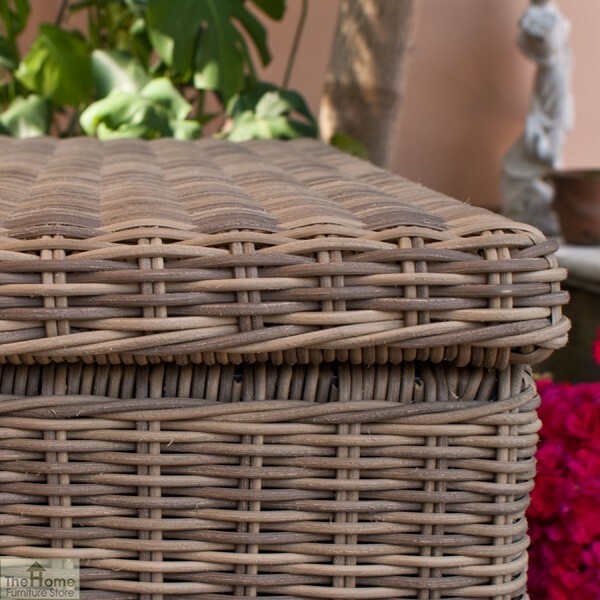 Casamoré Corfu Cushion Box is crafted from high quality woven Polyrattan in a 5mm half round weave creating a natural cane effect in a fused beige tone. 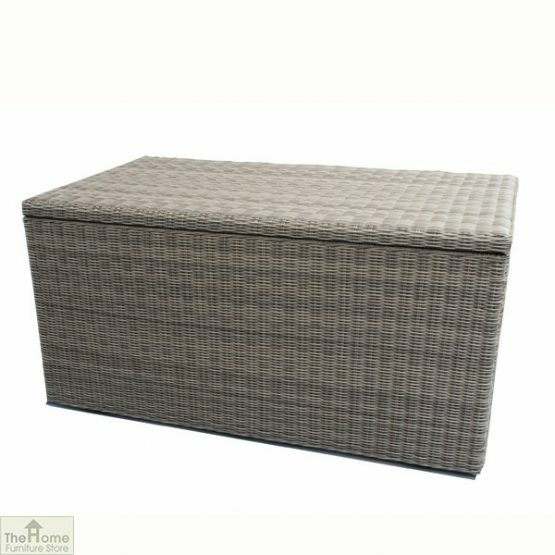 This Cushion Box is completely weatherproof, perfect for storing cushions from your dining and sofa sets. 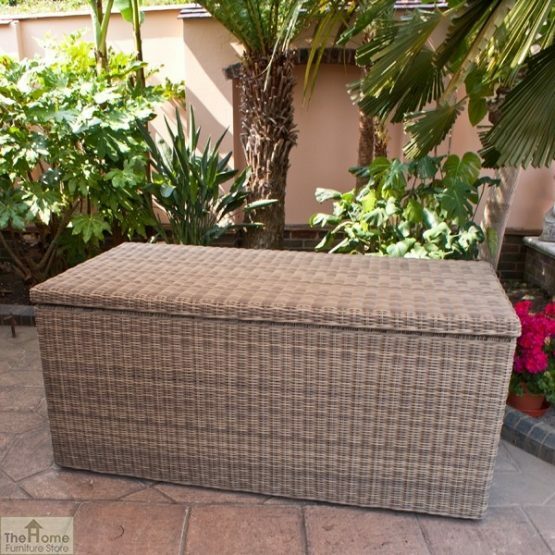 Beautifully hand woven, this Cushion Box requires no maintenance, can be left out all year (no rusting) and is UV protected (no fading). 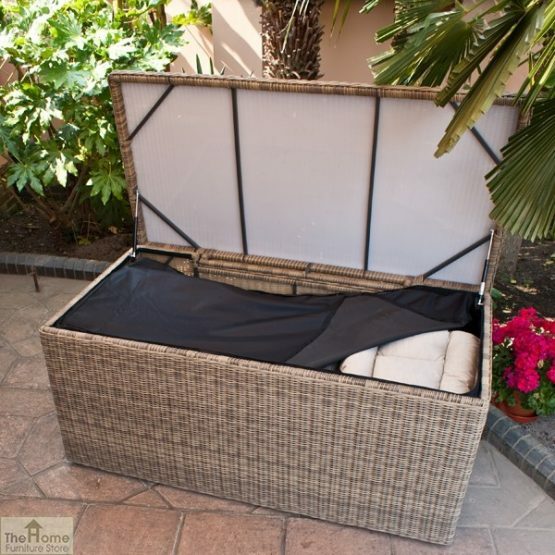 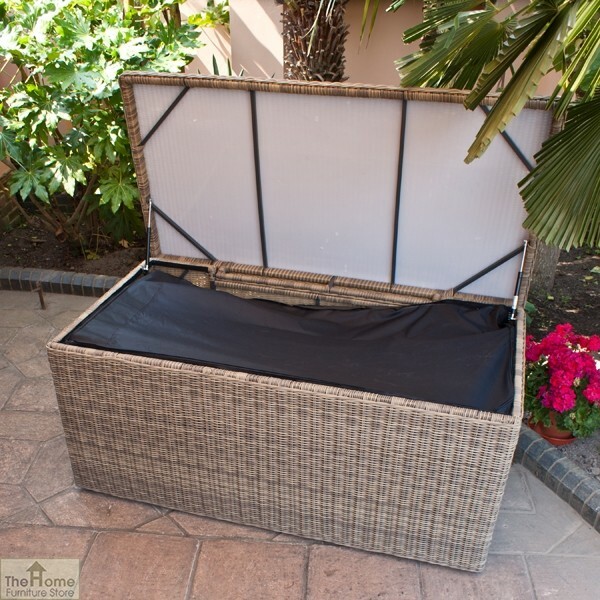 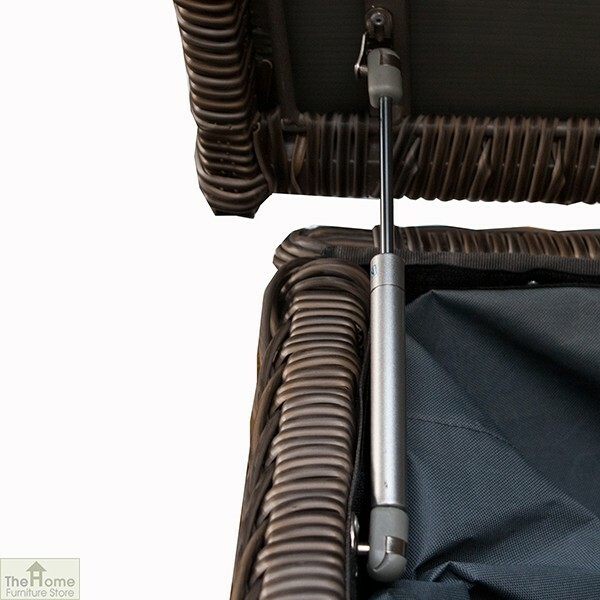 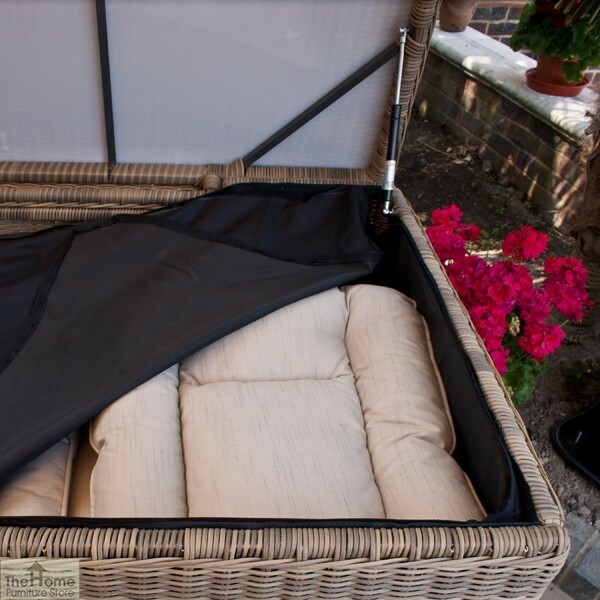 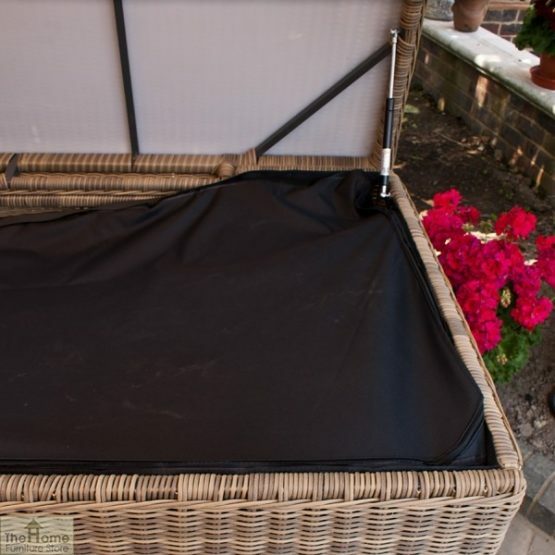 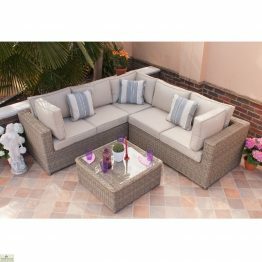 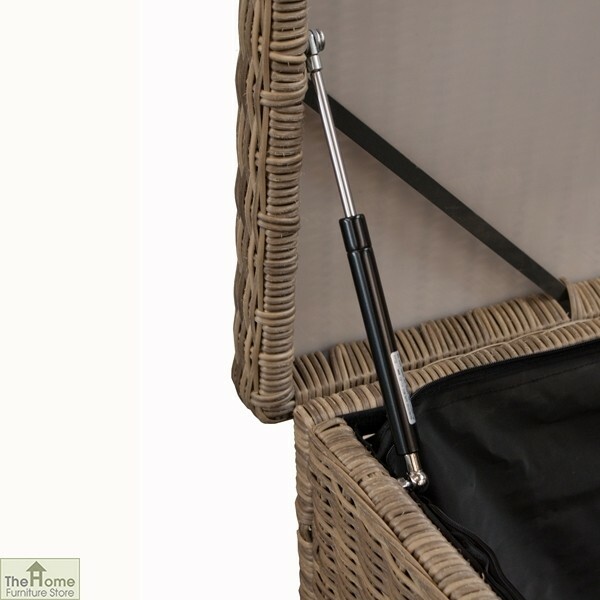 The cushion box is perfect for providing storage, adding to your outdoor leisure items. 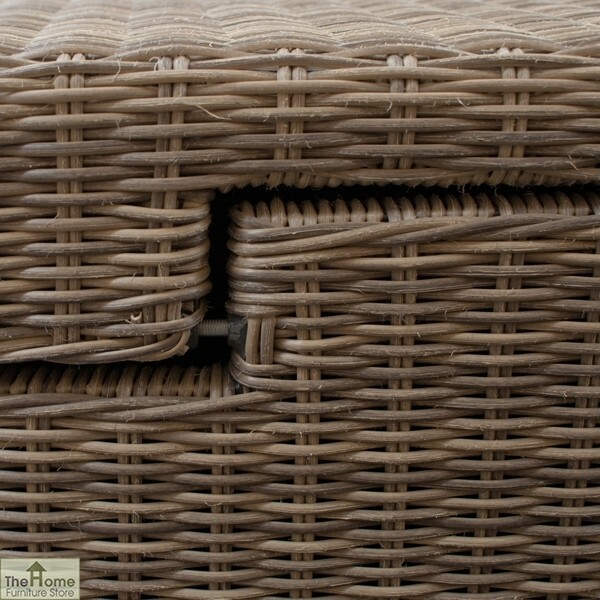 Dispatched via kerb-side pallet service. 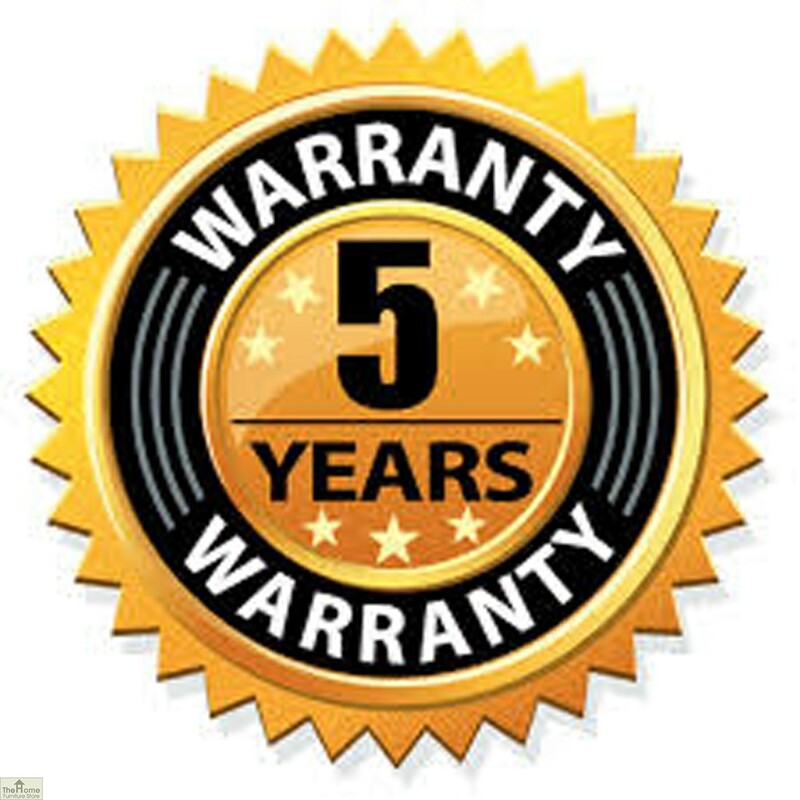 Please allow 3-5 working days for arrival from the date of dispatch. A signature will be required upon delivery. 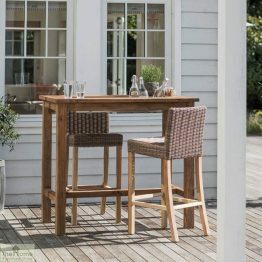 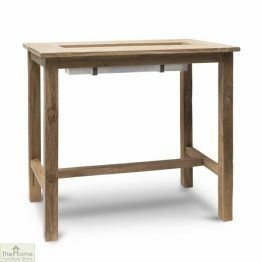 Please check your postcode / area before ordering: Delivery to the following postcodes / areas may incur additional shipping costs: AB, DD, EH, FK19 to 22, KA27 to 28, HS, IV, PA21 to 45, PH all except 3 & 4, Northern & Southern Ireland, Isle of Wight, Isle of Scilly, Isle of Man, Shetland and Orkney Islands, Channel Islands, Scottish Islands, the Highlands and Outer Hebrides.